"Called the fool and the company..."
Overcast and rainy. Currently, it's 49˚F, with the windchill at 46˚F. I went out into the world yesterday. I'd not been off the property, and only out of the house twice very briefly, since January 20th. So, yesterday was my first time out in twenty-one days, which is terrible even by my standards. 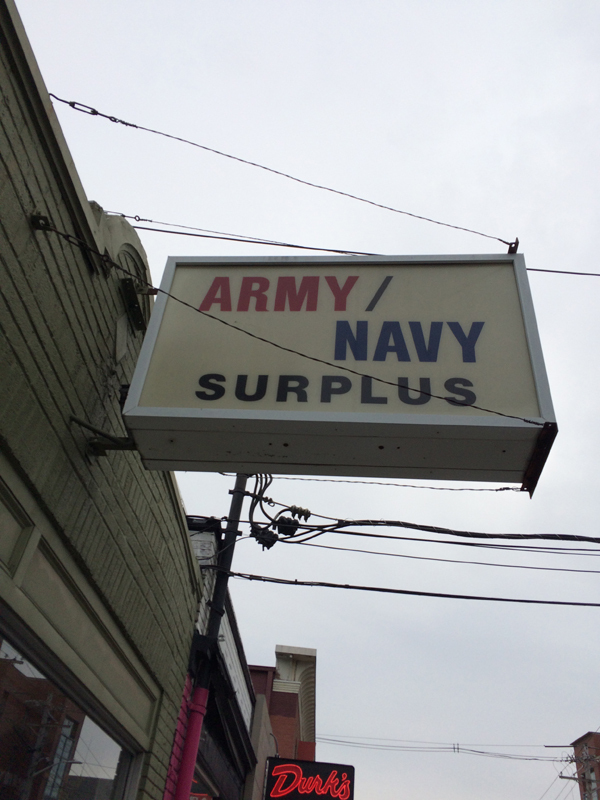 We went over to Thayer Street – the ruins of Thayer Street – to the Army Navy store, because I needed a book bag. It was oddly warm for a February day in Providence, and I think we made it as high at 56˚F. I got a decent night's sleep last night, decent for me. Today, I need to have one last look at the mss. for The Dinosaur Tourist and The Chartreuse Alphabet and then send those off to Bill Schafer at Subterranean Press. Tomorrow, I'm going to put together Sirenia Digest No. 145, which will feature on of the stories that would have appeared in Cambrian Tales, something I wrote back in the eighties, in college. Something no one but me and Spooky has read in thirty-one years. Anyway, that's the last bit of work I'll have time to get to before we leave for Birmingham on Thursday,. Yesterday, I began reading Larry McMurty's Lonesome Dove (1985). Current Music:REM, "Life and How to Live It"